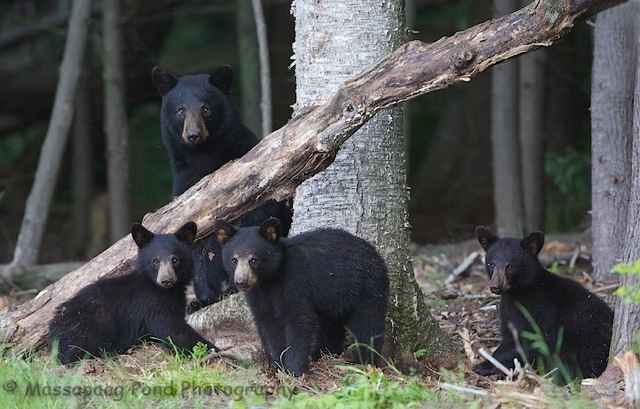 Evening folks…I still have a few more black bear photos from a few weeks back…. . This little guy figured he would try it's luck on the balance log! It's amazing how theses little guys can climb and balance themselves when they need to escape danger. 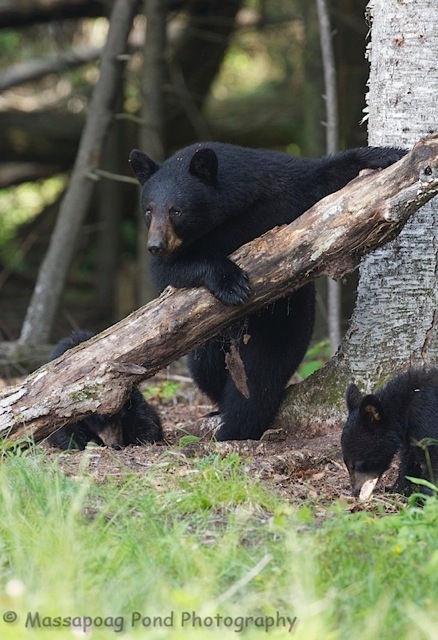 Evening folks…something about this pose, "Hey Smoky give me another drink, long day with the cubs!" 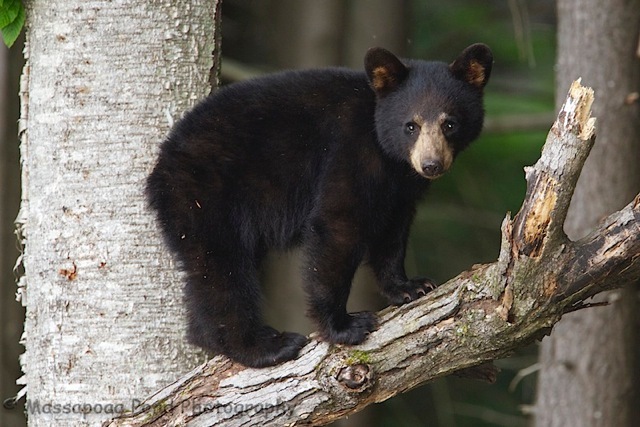 Evening folks…and the another reason for the trip up North last week was for bears! I received a lead about a sow with 3 cubs at this location and spent the better part of 3 1/2 days camped out there. Mom would bring the cubs out a 3-4 times a day almost like clock work, early morning, late morning, mid afternoon, and just before dark. Lots of photos to shift through, but this was one photo I was after, a family portrait! Do you know how hard it is to get all of them to say cheese and look at the camera…..